Gone are the days of clunky metal braces that discouraged many adult patients from undergoing orthodontal treatment. Today’s brace models offer discreet, comfortable, and effective treatment that have minimal impact on patients’ day-to-day routines. 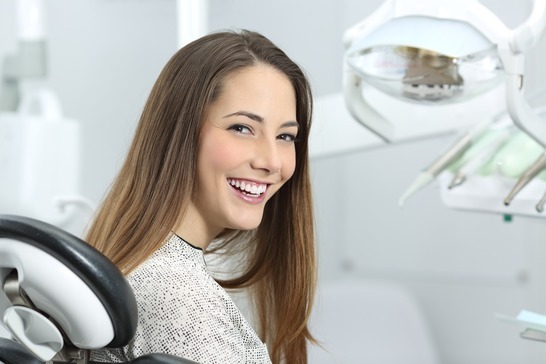 As a result, many adult patients are choosing to boost their confidence by straightening their teeth – in fact, 1 in every 5 orthodontic patients is now an adult. At Park Dental Care, we provide removable, fixed, and invisible brace options and offer patients a free consultation to discuss which option best suits their needs. Straight, evenly spaced teeth are easier to clean than crooked teeth because there are fewer unreachable pockets in which plaque can build up and allow bacteria to multiply. Effective brushing and flossing can help to prevent dental problems such as gum disease and tooth loss, as well as more serious health issues, including heart attacks, pneumonia, dementia, and respiratory infections. People who undergo cosmetic dental treatments such as tooth whitening or orthodontic work are more likely to take extra care of their new smile, implementing a more vigilant brushing regime. Choosing to invest time and money in one or more cosmetic treatments is often the catalyst patients need to rethink their dental hygiene routine and prevent serious long-term health problems. Did you know that people with straighter, whiter smiles are more likely to be offered the position they are interviewing for at a higher salary than other candidates? Or that potential dating partners are far more inclined to go on a second date with someone who has a nice smile? Improving your smile is a huge confidence booster that can change numerous other aspects of your life for the better. 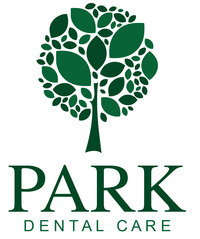 Our team at Park Dental Care spend at least half their time helping people with cosmetic dentistry and can offer expert advice on the best option for you. Dentist Timothy Webber is a member of the American Academy of Cosmetic Dentistry as well as the British Academy of Cosmetic Dentistry. Contact us today for a free consultation. 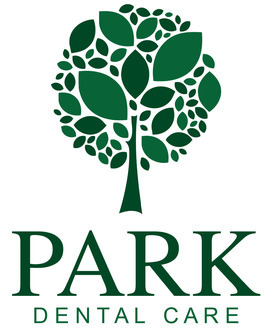 We look forward to welcoming you to Park Dental Care.